Spring has sprung and to celebrate we’ve handpicked ten suggestions on how to make the most of this season. 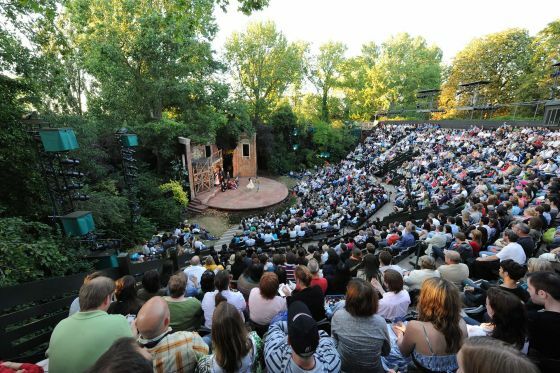 Highlights will include Shakespeare under the stars, a dawn chorus in Hyde Park, and the colourful oasis that is the Isabella Plantation in Richmond Park. With Easter fast approaching, there will also be lots of free activities to keep the little ones entertained. To enable more people to enjoy this enchanting 40 acre woodland garden, a free minibus service will operate every Wednesday from March 23 until October 26, 2016. The fully accessible minibus drives a complete circuit of the park stopping at the main Richmond Park car parks and the Isabella Plantation. It also stops outside the park at Ham Common crossroads (65 bus stop) and the barrier in Danebury Avenue, near Roehampton Gate. For a timetable click here. Become a nature explorer this spring by getting your hands dirty with meadow sweeping, pond dipping, tree tracking and bird watching in a Royal Park. The free drop-in sessions are being delivered by the Field Studies Council, which work in partnership with The Royal Parks to deliver education opportunities in Bushy, Greenwich and The Regent's Parks. Time: Activities will run between 11am and 2.30pm. No need to book, just drop in. NB. activities are weather dependent and will vary between parks. For more information visit the Field Studies Council website. Our charity, The Royal Parks Foundation, will be putting on free educational nature activities throughout Easter in Hyde Park. For more information click here. 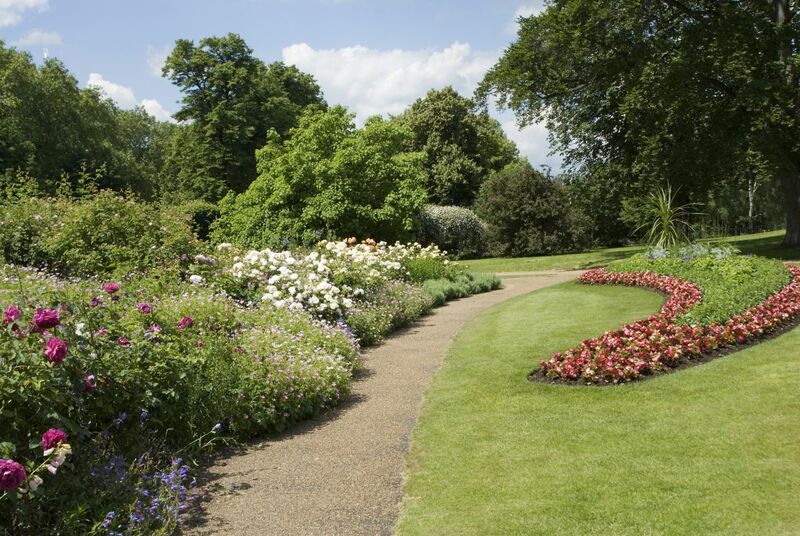 On April 13, stroll with the Royal Parks Foundation through St James’s Park, uncovering the hidden history of some of London’s iconic locations including The Mall and Horse Guards Parade. 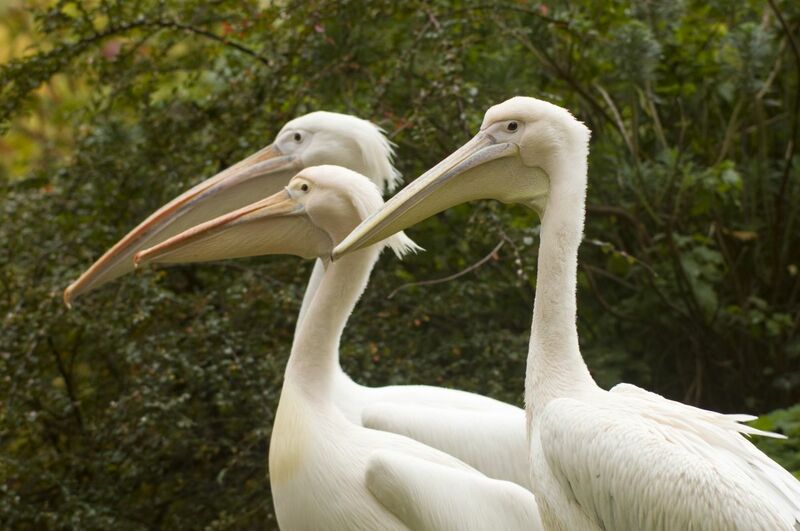 Learn about the pelicans of St James’s Park, first introduced in 1664 when the Russian Ambassador presented some to King Charles II. End the tour just in time to see the Royal Parks' Wildlife Officer feeding the pelicans their favourite fish - mackerel, whiting and sardines. Book via the Royal Parks Foundation website. On April 24 get up early to cheer on the runners as they set off from Greenwich Park to run a gruelling 26.2 miles to the finish line at The Mall in St James’s Park. Once you’ve waved them off relax with a cup of tea and a bacon sandwich at the newly refurbished White Lodge Cafe by St Mary’s Gate. At St James’s Park, you can see the winners being crowned on podiums, adorned in flowers grown by the Royal Parks apprentices in the Hyde Park nursery. Located in the south east corner of Hyde Park, the Rose Garden features seasonal flower beds, a grand pergola and two ornate fountains, but the heady aroma of its traditional roses are the real attraction. The roses begin to flower in mid May and by the beginning of June are in full bloom. Afterwards, soak up the stunning views of the Serpentine Lake from the nearby Serpentine Bar and Kitchen. The best time to hear birds singing is at sunrise when they sing more frequently, vigorously and louder. Referred to as a dawn chorus, male birds sing to attract a mate or warn other males from their territory. 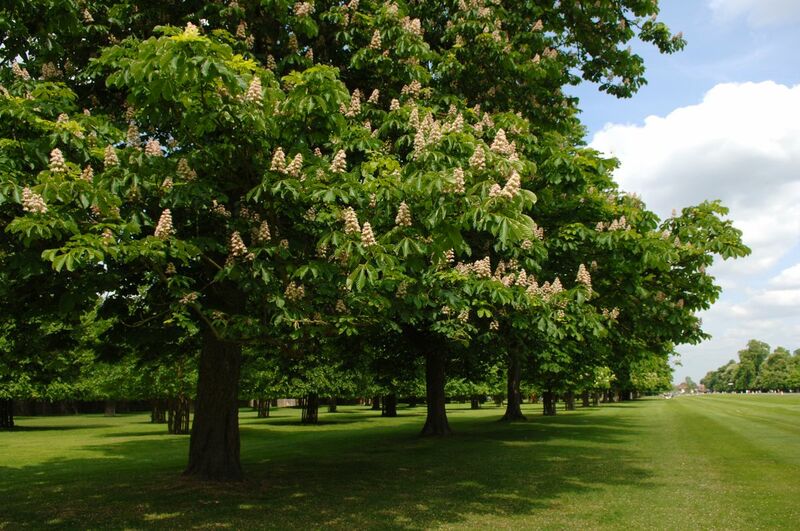 At sunrise on May 8 join the Royal Parks Foundation for a guided walk through Hyde Park’s more wooded area to hear the dawn chorus in full effect. Also, expect live music, historical re-enactments, and traditional fairground rides. Kicking off the season is an adaption of Michael Morpugo’s children’s novel ‘Running Wild’. The story recounts the adventures of a little boy who, after being saved from a tsunami by an elephant, has to survive in the Indonesian jungle. Other plays include Shakespeare’s Henry V, Andrew Lloyd Webber’s Jesus Christ Superstar, and Jane Austen’s Pride & Prejudice. For more information visit the Regent’s Park Open Air Theatre website. Become a wildlife explorer and help us discover all the animals that call Brompton Cemetery home at a BioBlitz event on May 27 and 28. 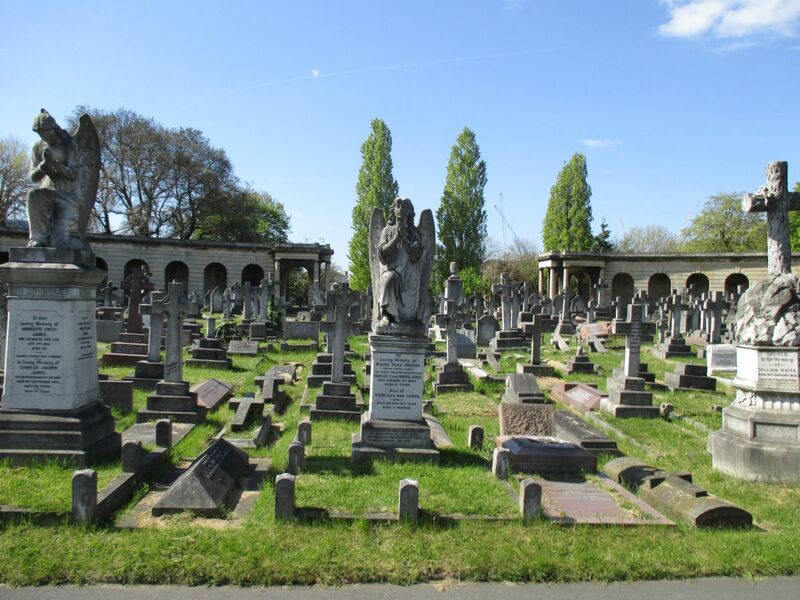 This scientific expedition will generate important biodiversity information about the Grade 1 listed garden cemetery and inform our future conservation plans. 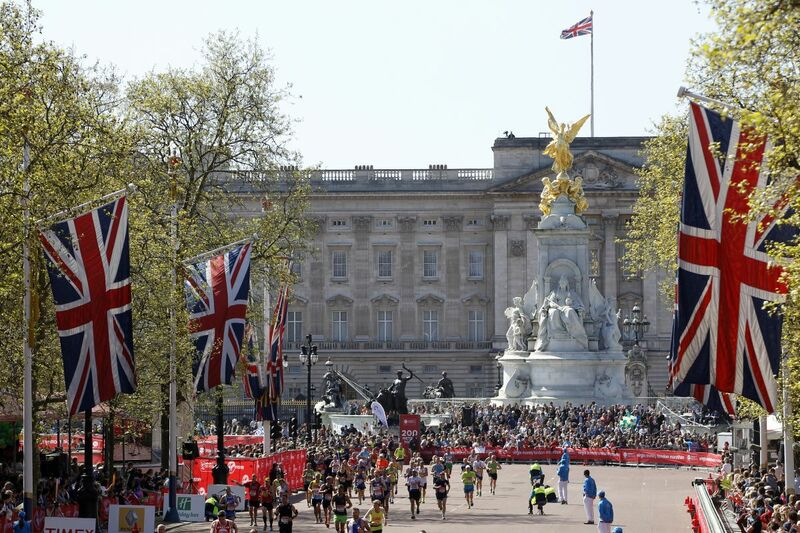 The event is open to all, but children under 12 will need to be accompanied by an adult. Having earned its title as the hottest event in London’s festival calendar, Barclaycard presents British Summer Time Hyde Park makes a welcome return in July. Confirmed artists for 2016 include Stevie Wonder, Massive Attack, Carole King, Take That, Florence & The Machine and Kendrick Lamar and Mumford and Sons with more acts to be announced. 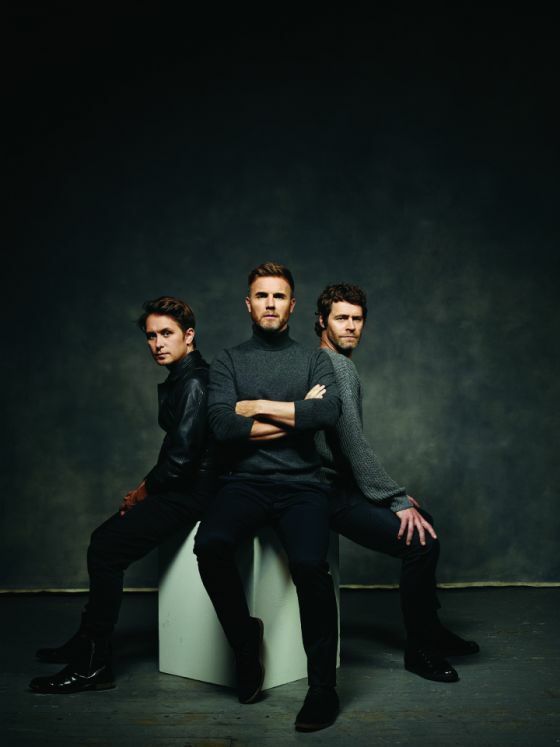 For the latest news on who’s performing and to book your tickets visit BST Hyde Park website.